Make your flowers look refined with the Koch & Co acrylic flower vases. We offer a wide range of high quality products, so you know that you will be happy with any of our choices. At Koch & Co, we import our goods directly, which means that we can bring them to you at wholesale prices. It also helps us make sure that we are bringing you the best acrylic flower vases. 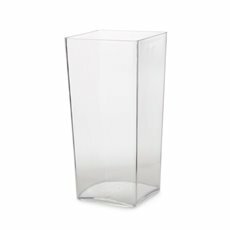 We stock a variety of acrylic flower vases so that you can find the right one for your arrangement. You can even get several of our different styles to make sure that you always have the perfect vase for your arrangement. They are all clear, which makes them great for showing off the stems of your flowers. 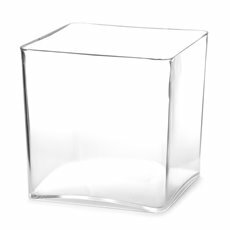 Our shapes include cubes, cylinders and rectangular prisms, so there is something that will work with every flower arrangement. For many years, we have worked our hardest to bring you the best range of quality products. Because we import them ourselves, it means that we can also offer our customers great value. This is why our customers keep coming back to us, whether they are professional florists, designers or hobbyists. Each product is packed with care to ensure that it is delivered to you in perfect condition. 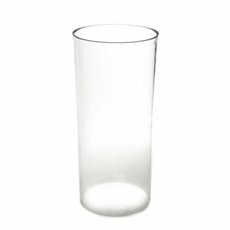 Try one of our clear acrylic flower vases.